Colour is beautiful. It adds flair, bounce and texture, and it enhances the skin tone—but ONLY if it&apos;s balanced and not overdone. Here are some tips for avoiding damage. If you are just about to start dyeing full colour, then stick to a tone that is close to your natural colour. Minimize damage by sticking with a tone close to your natural colour. There are a lot of options now. 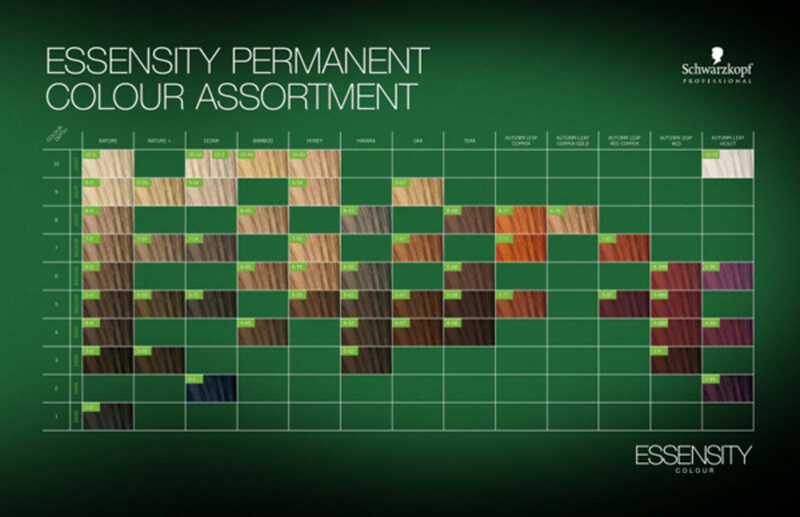 Schwarzkopf has a salon professional line called Essensity, which is organic—you could almost eat that stuff. It will in no way damage your hair, and it will cover your grey about 75 to 85 percent. Highlights are the tricky part. You need to use an oil to protect your hair while it&apos;s lifting. 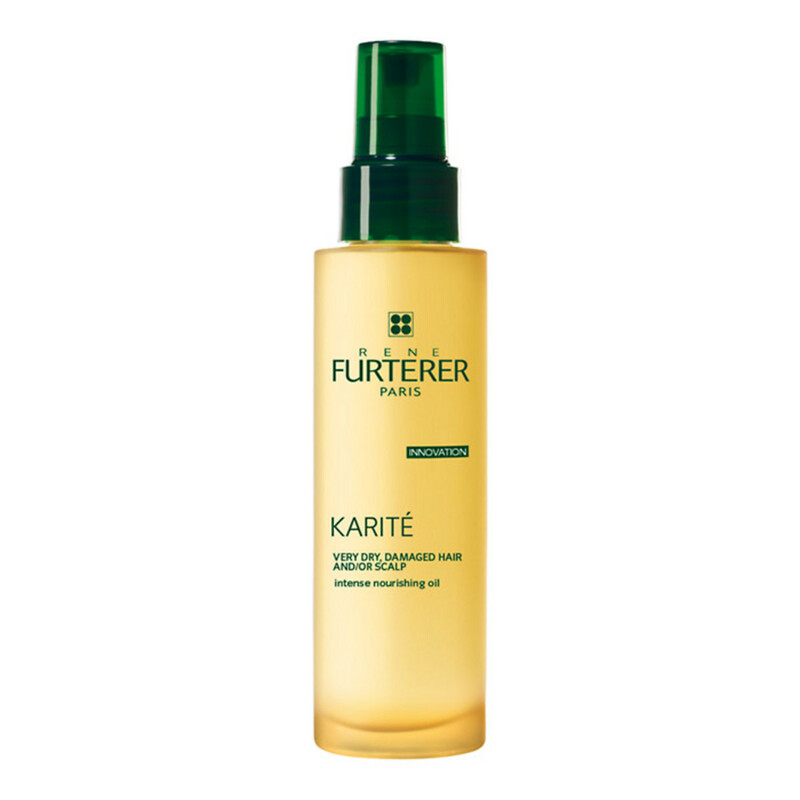 I use René Furterer karite Intense Nourishing Oil. To protect your colour, do not over-blast the hair with heat stylers.